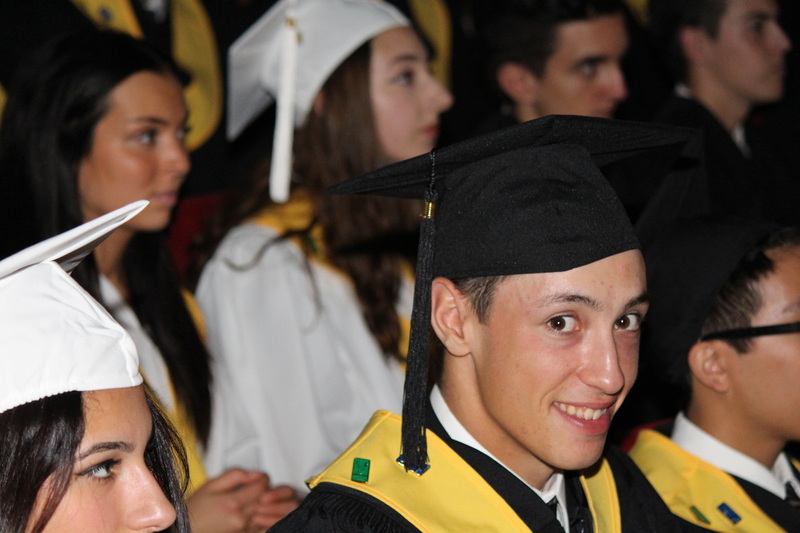 Vincent Massey Collegiate is committed to promoting academic excellence within an enriched and structured CEGEP preparatory program. As one of a variety of schools within its public educational system, the English Montreal School Board recognizes the diversity of the students it serves. 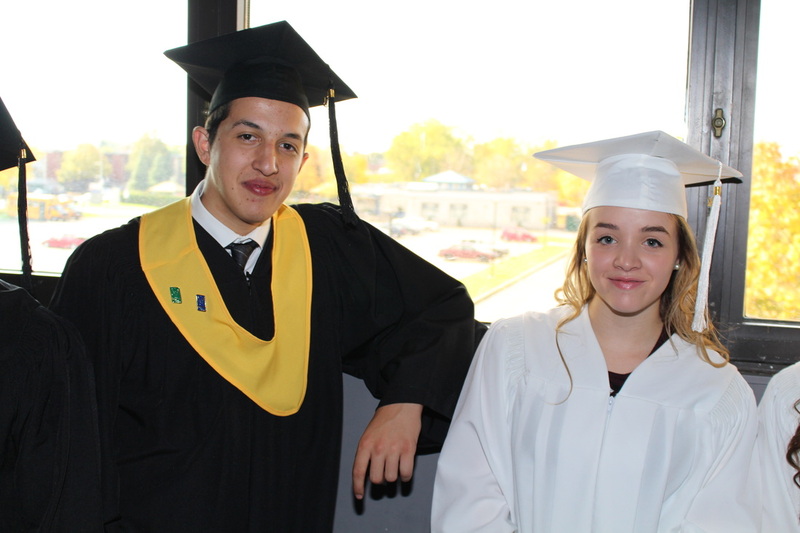 Vincent Massey Collegiate is dedicated to responding to the needs of the above-average student and to the expectations of their parents. The primary mission of the Collegiate will be to develop the well-rounded student committed to academic achievement and a sense of community responsibilities. This mission will be fulfilled through the Collegiate’s educational project based on English educational traditions and values. It will be accomplished through strong emphasis on academic excellence and self-discipline, as well as obligatory participation in a diversified range of school activities, and this within a committed partnership-oriented educational community. This school community realizes that pursuing the Collegiate’s mission requires not only a high level of personal commitment from students but also the commitment, dedication, and participation of teachers, parents, and administrators to maintain and implement the school’s academic, curricular, and behavioral standards. It is the combination of these components and related characteristics, which create Vincent Massey Collegiate’s unique, distinct, and unequaled learning environment.